Wondering “what’s the best VPN for my country?” We got you covered with our list of best VPN services for 49+ countries. What's the best VPN to use for your country? Each country’s government takes a slightly different approach to things like online privacy, data retention and p2p file-sharing. Some countries, like China, block hundreds of websites and monitor all Internet traffic. Others keep the Internet relatively free. Then there are countries where p2p is a grey area or even legal, like Switzerland, while the next country does everything in its power to block torrenting. That’s why we’ve compiled this country-by-country list, making it easy to reference and compare each country’s stance on issues related to privacy, torrenting, and more. We’ve also included specific VPN recommendations for each country, so you’ll be able to access your favorite sites and download your favorite content from anywhere in the world. 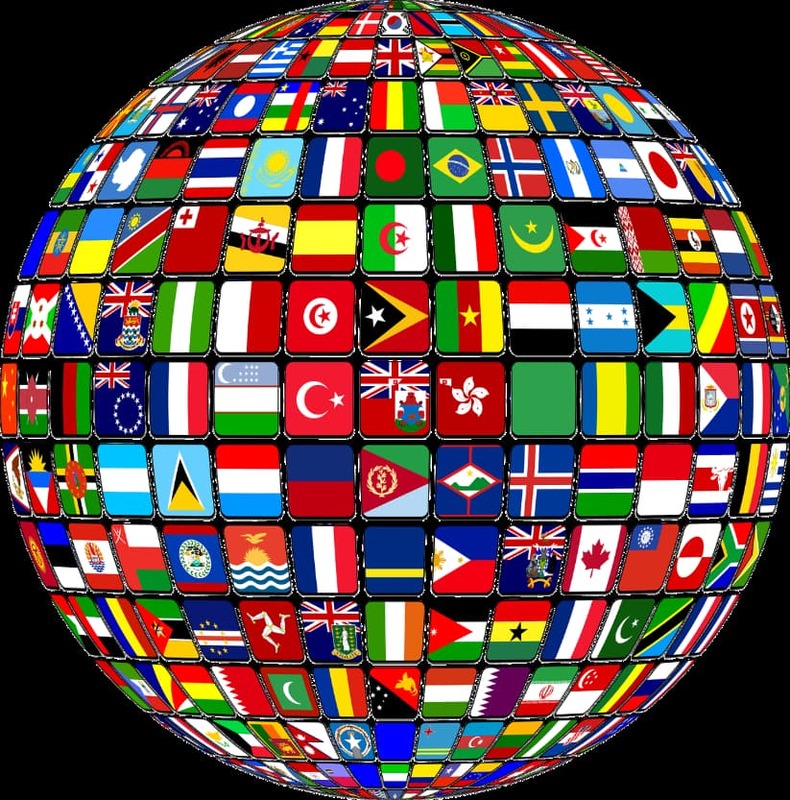 We cover almost 50 countries in our list below, presented in alphabetical order, from Argentina to Vietnam. Online privacy is basically nonexistent in Bangladesh, thanks to its Information and Communication Technology Act, and you’ll need a VPN even just to access sites like YouTube! Not only is p2p torrenting under major scrutiny in China and many torrent sites blocked, but even a lot of foreign and Western media is restricted, so you’ll definitely need a VPN to access your favorite websites let alone to torrent, stream, etc. However, authorities are serious about censoring p2p content, so make sure to use one of the recommended VPN services above if you want to access and download torrents in Japan. Update: Indeed, it looks like Japan is getting serious about making the downloading of pirate content illegal. read about how Private Internet Access's strict no-logs policy prevented it from disclosing the identity of one of its customers even to the FBI! This basic country-by-country rundown of the approach to surveillance and censorship in each one should help you choose the right VPN. In most cases, one of the top 3 VPN services we recommend (see summary table below) will do very nicely. In a handful of other countries or regions, some alternative VPNs we also fully trust might be more suitable. This includes PureVPN for many countries in Asia and VyprVPN for countries that use sophisticated VPN blocking technologies such as China and those in the Middle-East. I am from Poland, and as you said polish ISPs do retain some user data. That is why almost all people that I know use Nordvpn provider, which is very popular here. Also, we are not able to watch US Netflix without a vpn, so that is the second reason why I need a good quality vpn.